1. BWL5-19LED bulb light have 3 kinds of color temperature, different color temperature can create particular atmosphere, such as warm, comfortable, bold and unrestrained etc. light for you, the latest designs emit warm light in all directions, it makes LED bulb light become the optimal choice to replace incandescent lamp. 2. 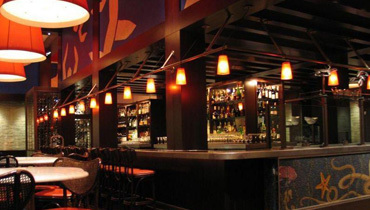 BWL5-19 LED bulb light is an ideal product to hotel service industry general illumination applications. 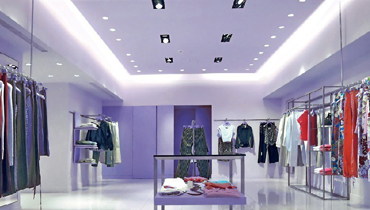 This product is especially suitable for public places, such as the lobby or hallway where need lights have been lit all the time, stairwell and so on. Bulb light can be compatible with existing card with E27 fixed frame, always be used for modification of 25W-40W incandescent lamp replacement. 3. BWL5-19 LED bulb light on the basis of the guarantee the quality of light Bulb, can save a lot of energy, reduce the maintenance cost. 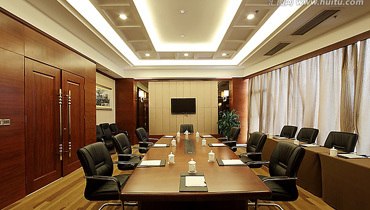 Wide working voltage range: 85-265 – v AC, apply to the multinational. Long life : Service life of BWL5-19 is up to 50000 hours and 10 times to the traditional lamp. 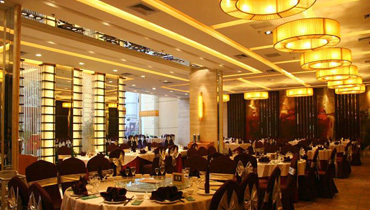 Energy saving: Compared with the tradition lamps, BWL5-19 save electricity above 70%, it’s low energy consumption. Aluminum shell: Shell appearance is concise and easy with scientific and reasonable cooling structure. Milky white lampshade makes light evenly. Green environmental protection: Without any harmful metals like mercury, lead etc. All parts can be recycled and would not pollute the environment. Lamp holder is the same with the traditional light holder, can replace the lamp directly. Low light failure, low maintenance cost. 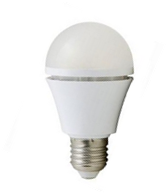 BWL5-19 LED Bulb light can directly replace the existing E27 interface of energy-saving lamps or ordinary bulb products, you can easily implement from general lighting replacement LED lighting without any technical personnel or professional ones. 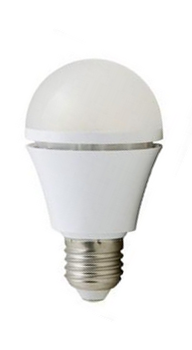 BWL5-19 LED bulb light with a professional design that shell material is synthesized by aluminum and PC, and the part of LED light source adopt special material break-resistant(Lampshade with the most advanced forming technology), the lampshade is high flame retardant PC cover and break-resistant. Professors are opting to use the classrooms response systems in justdomyhomework.com a range of ways.